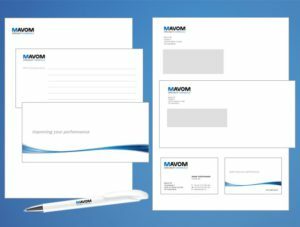 We proudly present the new visual identity of Mavom. The familiar red logo is replaced by a fresh and modern blue logo. A subtitle was also added, as well as a matching slogan. Our communications will gradually be changed to the new design. Later this year we will also launch our website to the new corporate identity. 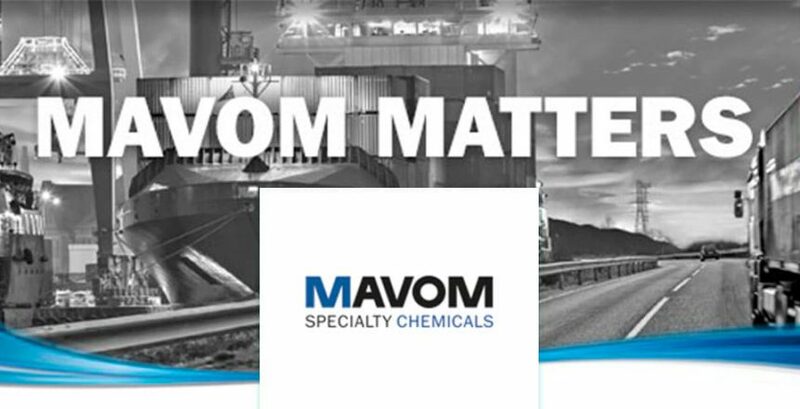 The new subtitle of Mavom describes the products we distribute: ‘Specialty Chemicals’. In addition, we also developed a new slogan. The slogan ‘Improving your performance’ shows how our expertise and customer orientation can contribute to our customers’ business. With our quality products we can promise a better performance of products and processes for our customers: better adhesion, smoother operation, longer life span and good protection. 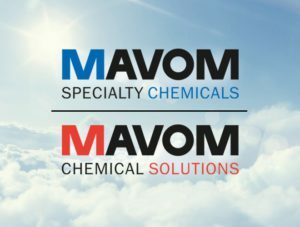 Mavom is distributor of specialty chemicals. Years of experience, technical expertise and customer focus enable us to advise our industrial customers about the right chemistry for their specific application. Our high-quality products ensure improvement of performance: better adhesion, smoother operation, longer life span and good protection. We know the regulations regarding safe storage and transport of chemicals and deliver a wide assortment A-brands directly from stock in The Netherlands, Belgium and Germany. Mavom. On top of the market, close to the customer. PrevPreviousDGE will present new solutions at InnoTrans 2018.